This page is dedicated to our wonderful customers. 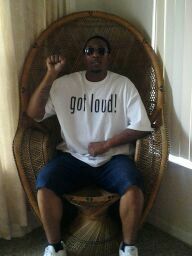 If you want to show the world how fly you are in your N'Genious Creations merchandise, just send us a photo wearing anything from our site and we will gladly post it. Custom Order for a Michigan State University student!!! 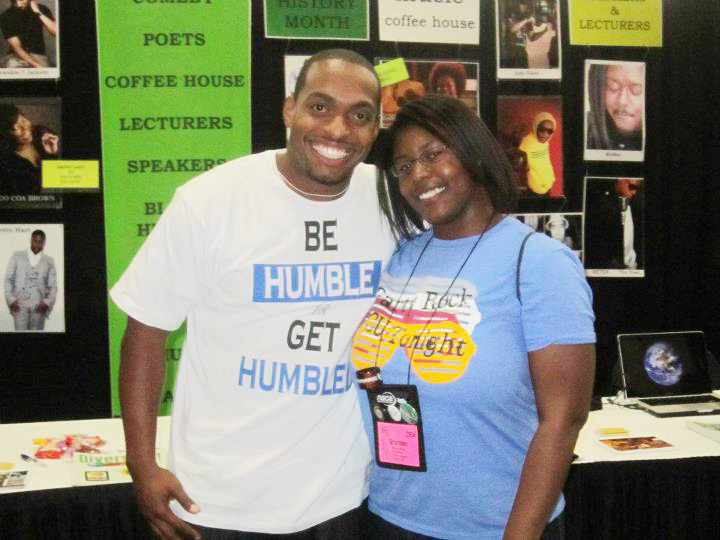 Comedian D'Sean Ross rocking the Be Humbled or Get Humbled at a comedy show!!! 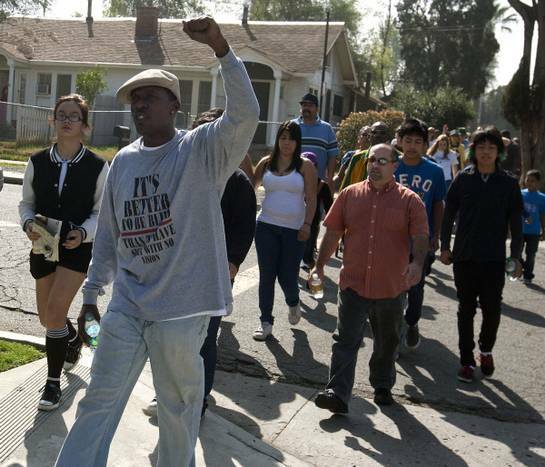 Stop the Violence march in Riverside, Ca where our shirt was front and center! !